The Improv in Houston will present the one and only Bobcat Goldthwait. 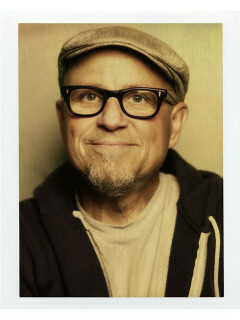 Goldthwait is no stranger to entertainment and is one of the most recognizable comedians in show business today. His stand up features hilarious riffs on politics, divorce, going broke, and his career as a writer and director of film. His show is a wild ride of fun finding the funny no matter what the situation.